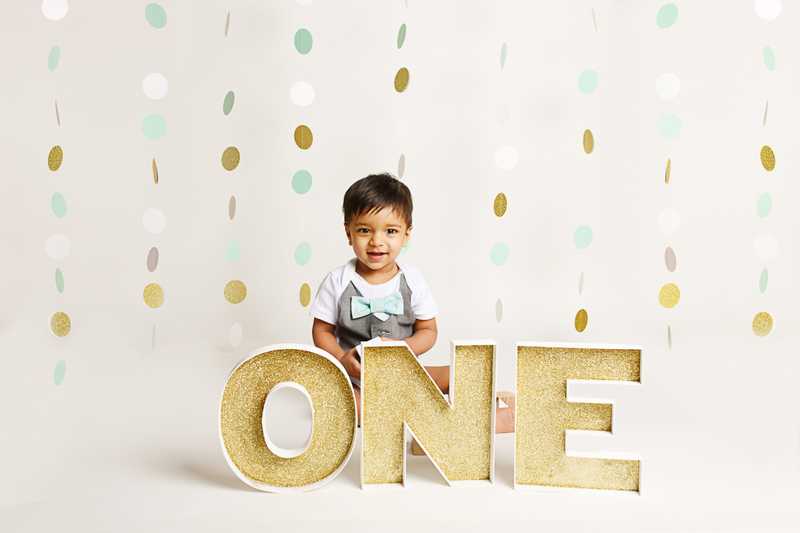 This little man turns ONE today! 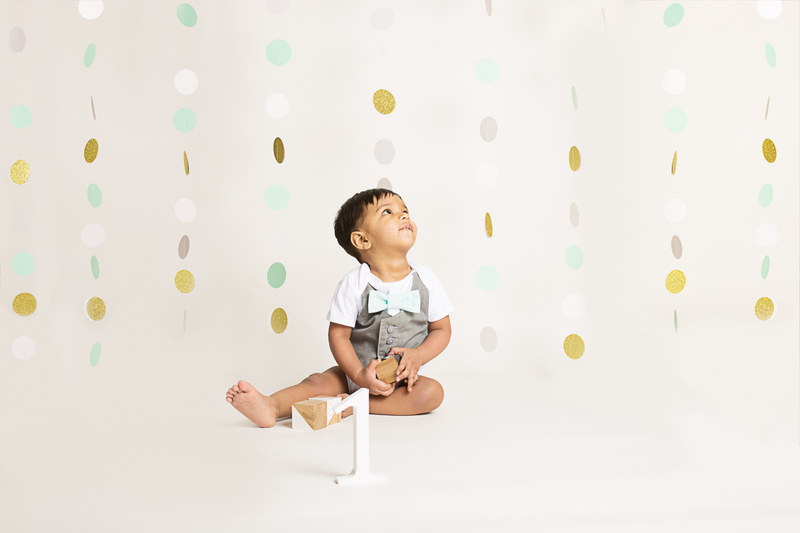 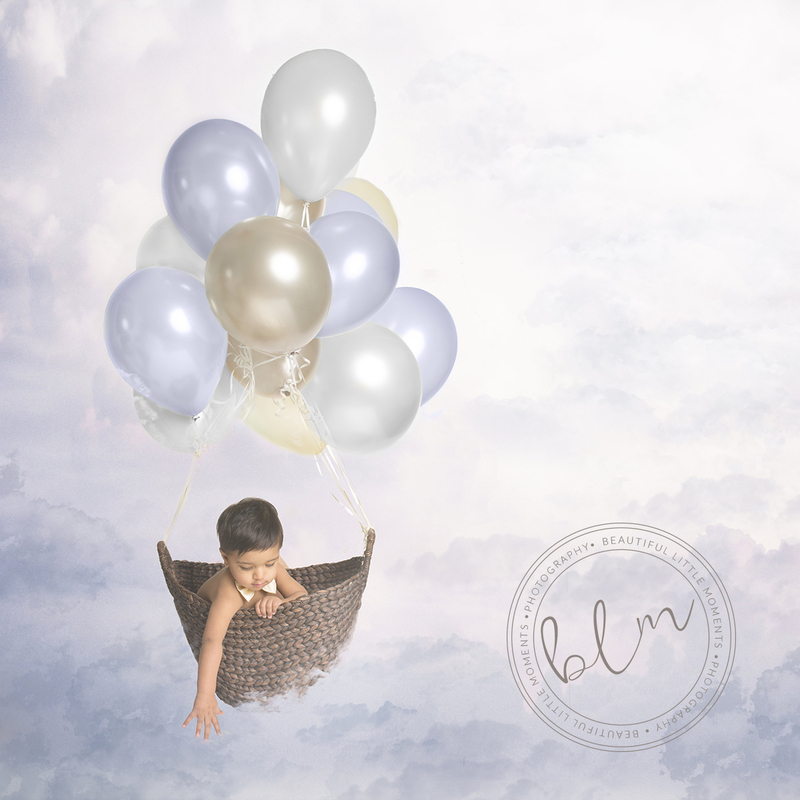 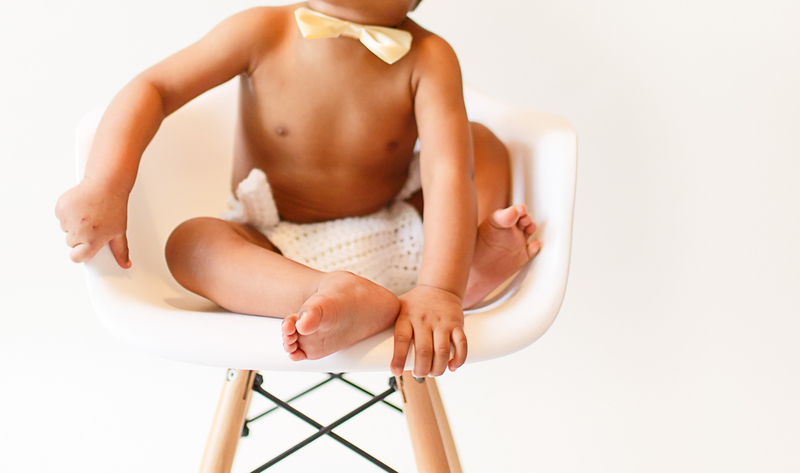 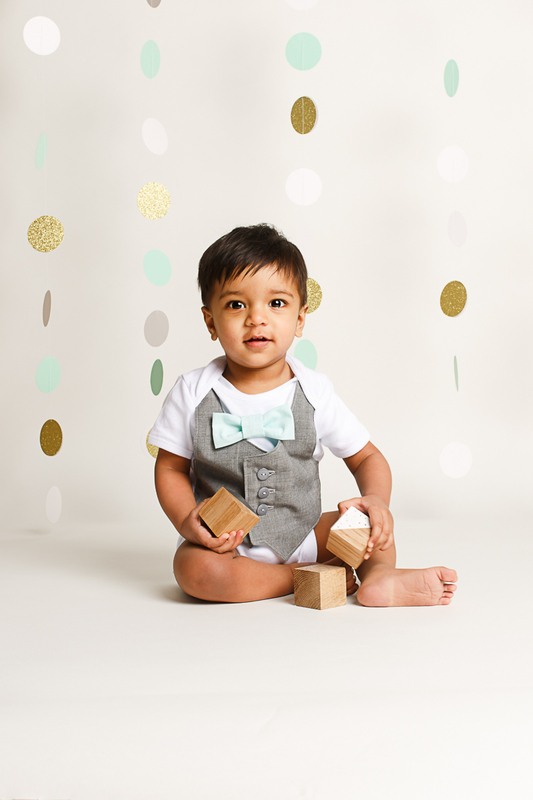 Mum requested a mint and gold theme for this first birthday shoot as well as some balloons! 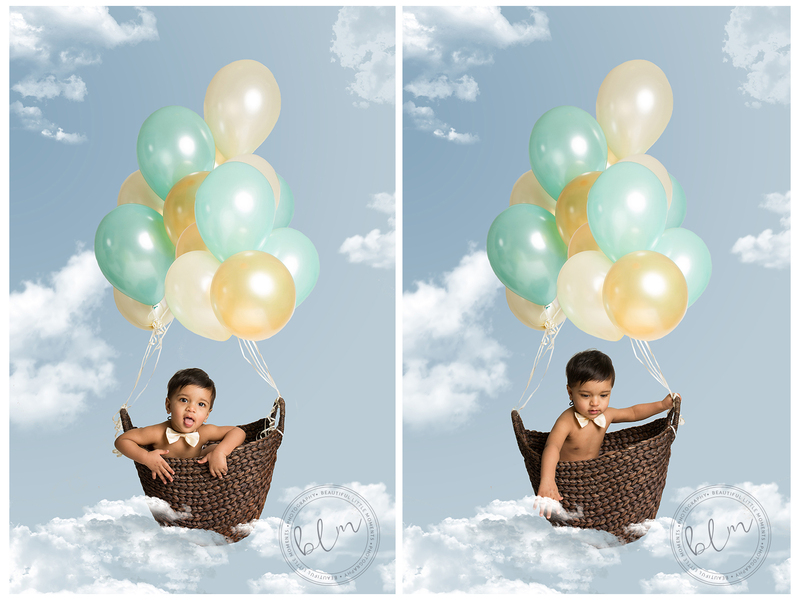 Such a gorgeous little man, the camera absolutely loved him and those beautiful eyes!